End of 2016 is approaching and guess what? It’s time for taxes!!! Don’t fall into the trap of stressing yourself out and your advisers for tips and strategies on how to save money. It’s as simple as getting your bookkeeping in order to start the year off making better management and economic decisions for your business!  WHO IS JOHN PYRON “THE SALES DOCTOR”? John is an International Business & Sales Expert and is the CEO of John Pyron Coaching , which has trained thousands of people across 10 countries in business and sales principles. Through his Front-of-the-Room Talks, Webinars, Conference Calls, One-on-One Coaching, Corporate Sales Training, and His Coveted 10x Mastermind Groups, You can tap into John’s 25 years of actual real-world experience as a PROVEN Entrepreneur and Master Sales Trainer, to create an environment that capitalizes on YOUR unique gifts and talents, so YOU can live the life YOU are MEANT to live. 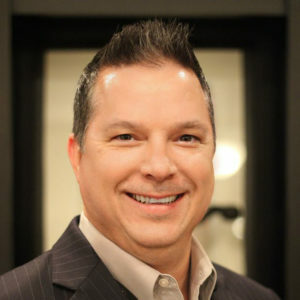 On September 24, 2010, John was featured as the center page spotlight business for the Sacramento Business Journal’s Fastest Growing Companies list, primary because he built a company from $0 to $1Million in annual sales during the largest economic crash since the Great Depression (2006-2009). John sold this company to a national investor on June 1, 2013 to pursue his life’s passion of helping Small Business Owner’s achieve their Business Dreams and Goals. Would you like to be a guest on an episode of the 10x Mastermind Podcast? Click here to let us know!